London Film Week is very pleased to announce that all the Gala Screenings will take place at the prestigious Regent Street Cinema. 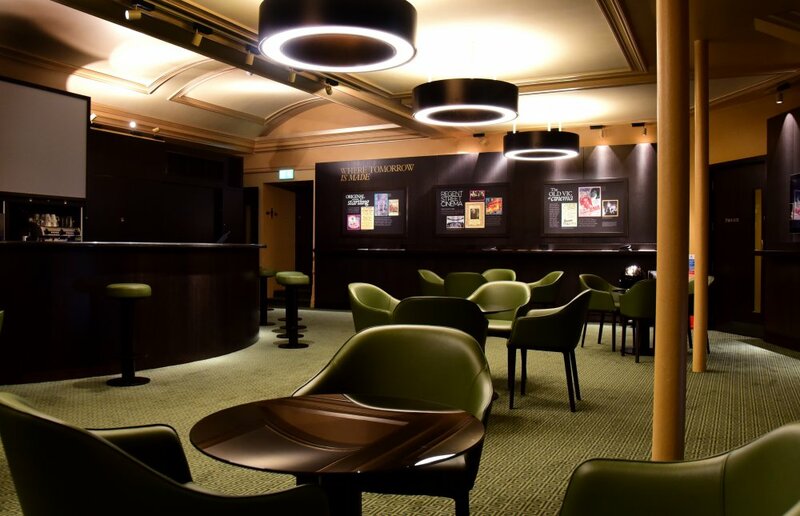 The Regent Street Cinema has a long and illustrious history, and a beautifully restored present. 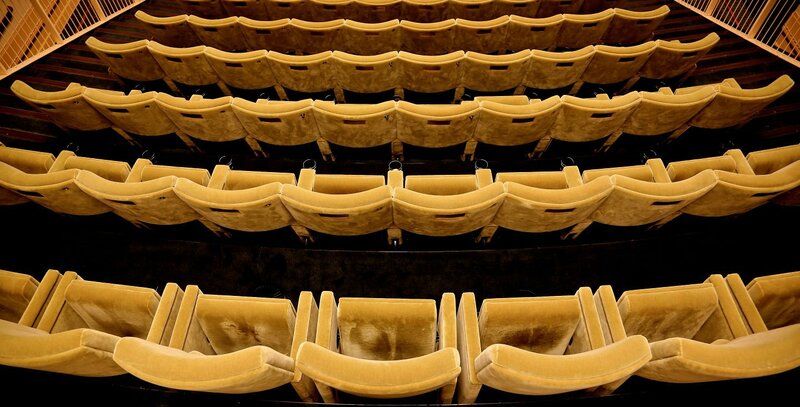 Built in 1848 and housed on London’s Regent Street, the cinema was the first in the country to show moving pictures. In 1896, the cinema showcased the Lumière brothers’ Cinématographe to a paying audience, and, as the curtain fell, British cinema was born. 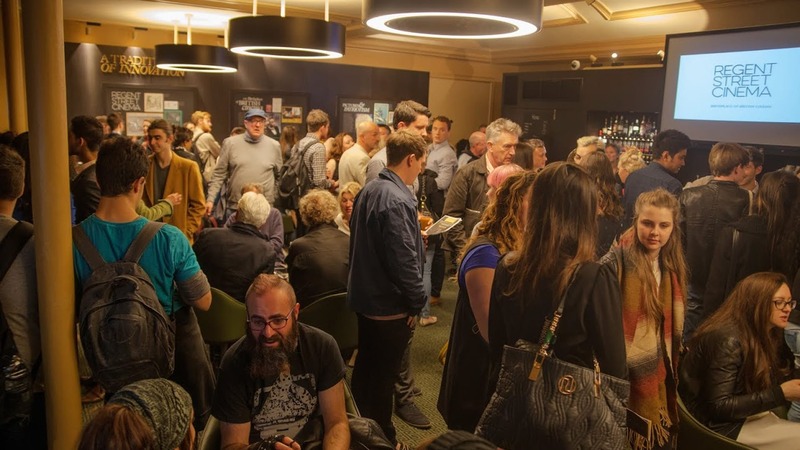 After a three year fundraising campaign the Regent Street Cinema was restored and re-opened in May 2015, reinstating one of the most historic cinemas in Britain to its former grandeur. 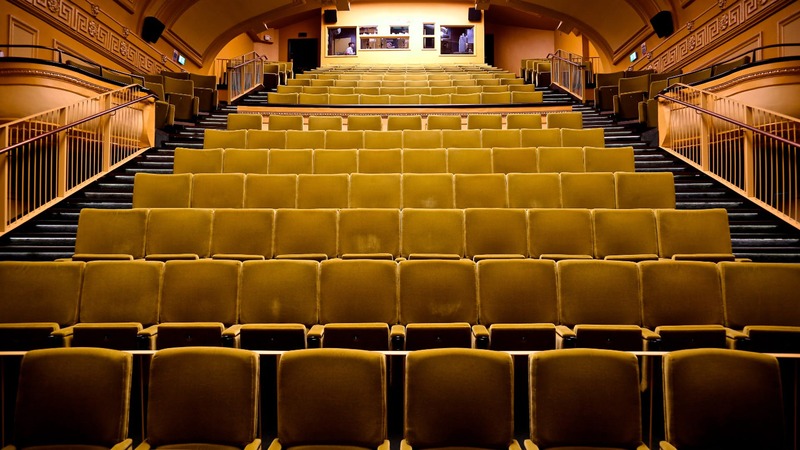 The new state-of-the-art auditorium is a unique arts venue and has become a landmark for film in the heart of London’s West End.